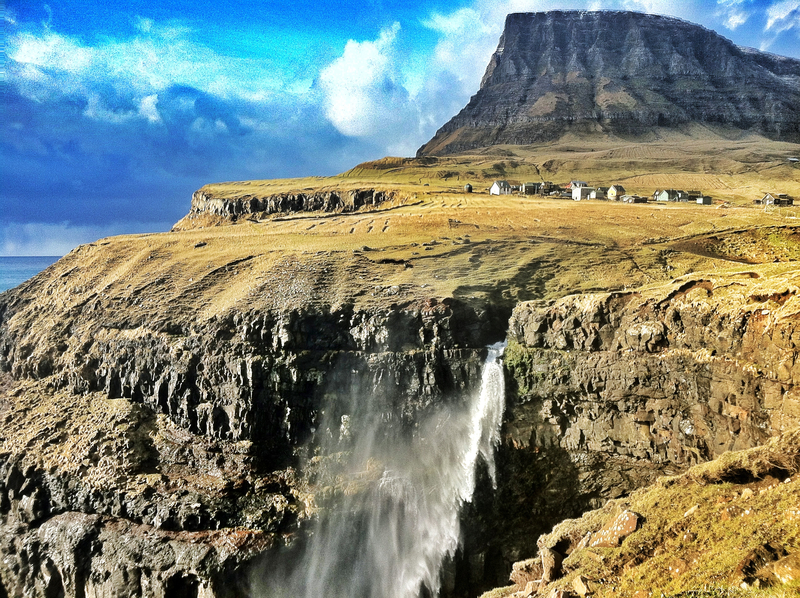 Located on the island of Vágar in the Faroe Islands, this tiny village only became accessible by car in 2004. In 2012, Gásadalur had a population of 18. While possessing breathtaking views, its inaccessibility makes the site both difficult to visit and difficult to live in. 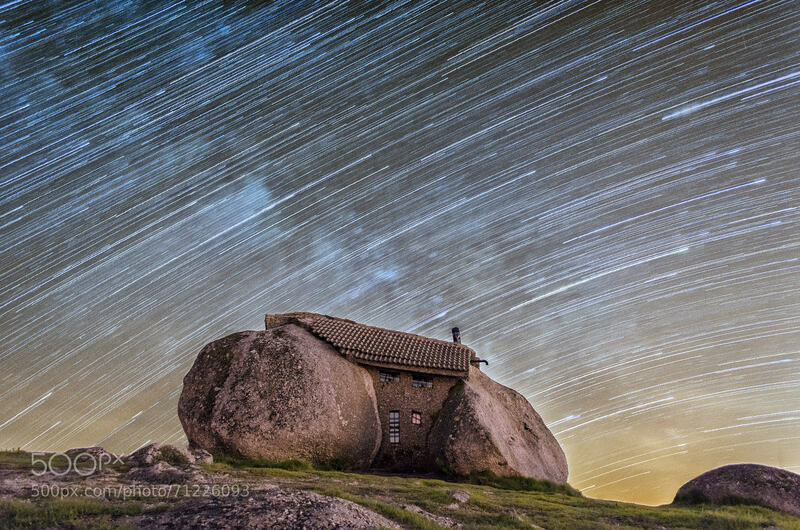 While this Portugal home appears to be straight out of The Flintstones, it was actually built in 1974. The structure receives no electricity, so candles are the preferred form of lighting. Used as a holiday retreat, Casa do Penedo is still made up of the four original boulders with which it was built. 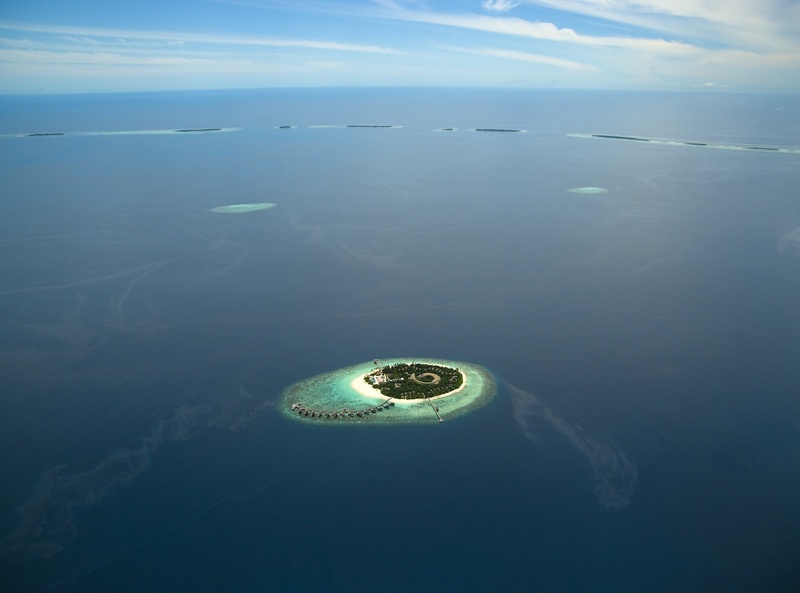 The Republic of the Maldives, 370 miles off the coast of southern India, is an island nation that contains dozens of atolls. 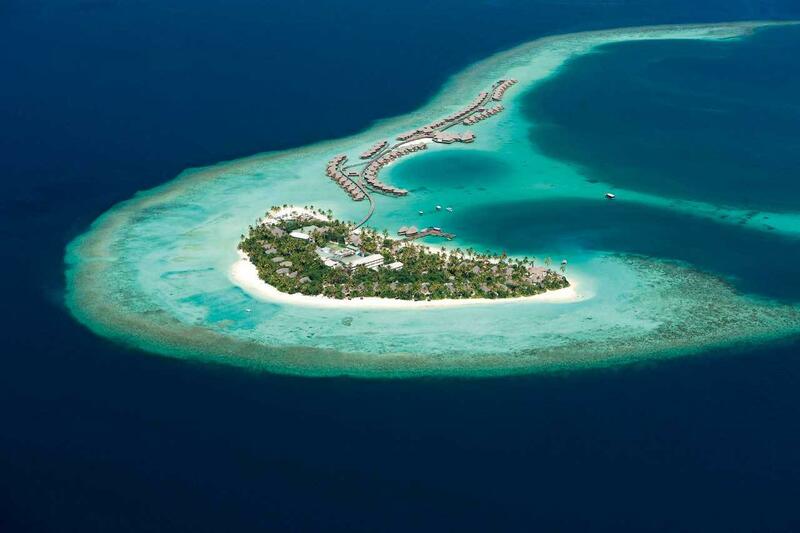 The Park Hyatt Maldives Hadahaa is one of the many luxury resorts that can be found in the nation — it’s hard not to feel secluded when you have your own villa sitting on the water. The Guinness Book of World Records lists Bishop Rock, 28 miles off the coast of Cornwall, as the smallest island in the world with a building on it — in this case, a lighthouse. 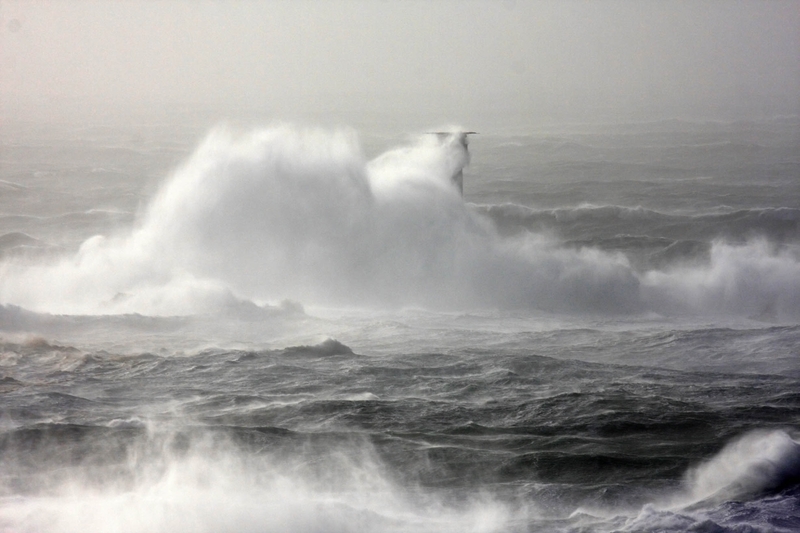 The original lighthouse was built in 1847 but was swept to sea before its completion. The current lighthouse was first lit in 1858. At an elevation of 16,700 feet, La Rinconada is considered the highest inhabited settlement in the world. The city, which has no plumbing and no sanitation system, is well known for its location near a gold mine. Unsurprisingly, the city’s economy is mainly based on gold mining. 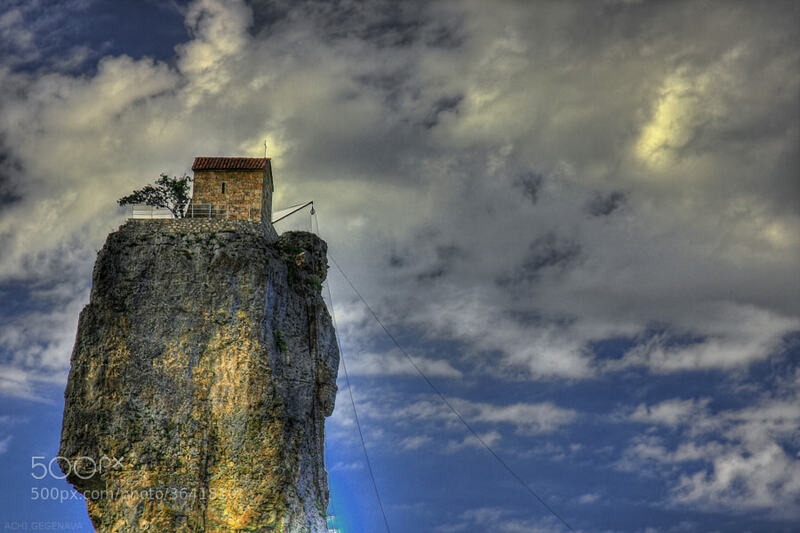 A church dedicated to Saint Maximus sits atop the Katshki Pillar at about 130 feet high. The church contains a wine cellar and a crypt, among other features. The pillar wasn’t climbed by researchers until after 1944. Abandoned and ruined, the original church was restored from 2005 to 2009. 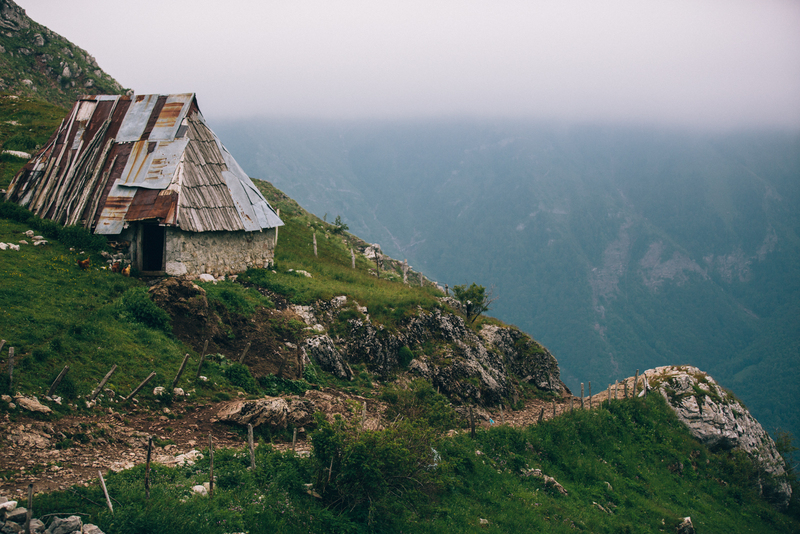 This house is often referred to as the most secluded home in the world, and it’s easy to understand why. Five families inhabited the island roughly 300 years ago. The single structure on the island was originally built as a lodge for puffin hunters. Oddly, the lodge is surrounded by a fence. 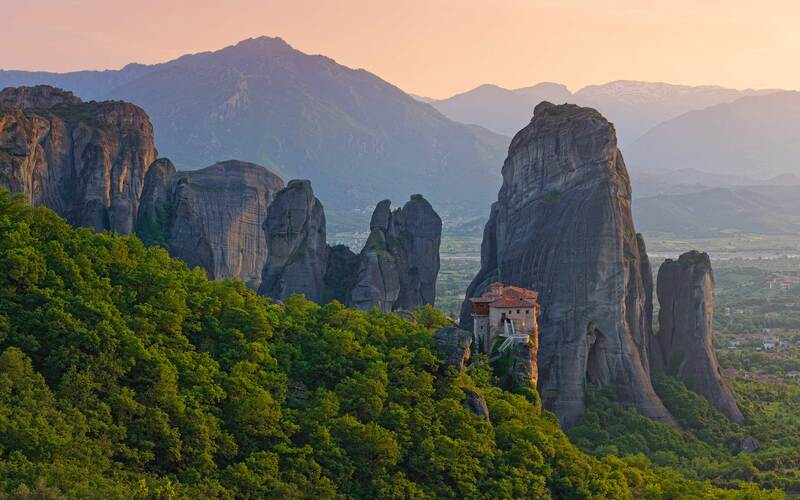 A complex of monasteries in Greece, Meteora can be translated as “suspended in the air.” The monasteries rise from precipitous sandstone pillars. 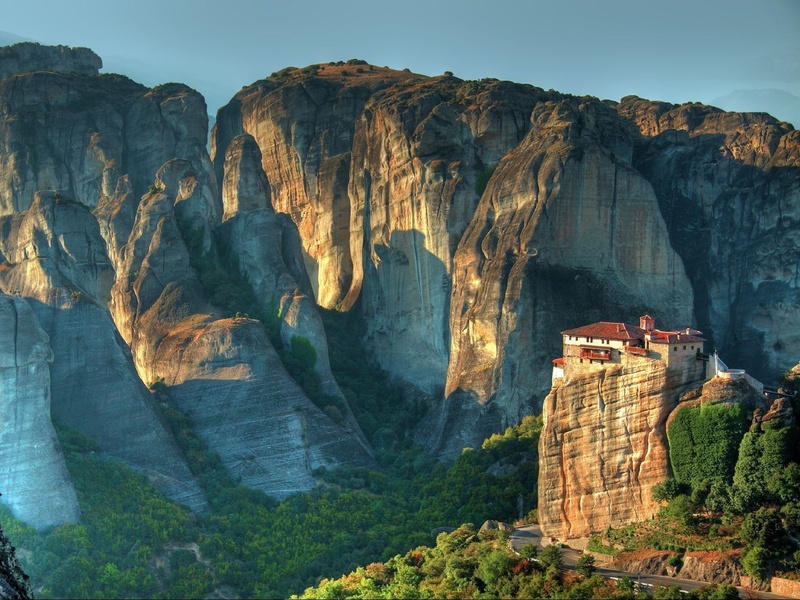 Meteora is a UNESCO World Heritage Site. A ghost town in the Namib desert, Kolmanskop was formerly a mining village. Today, it’s more of a tourist destination (despite its remaining abandoned). 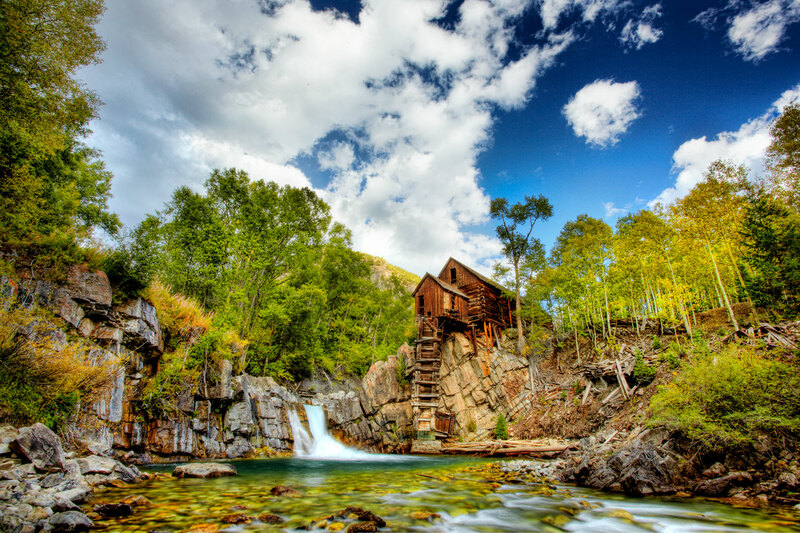 Though it was once a bustling town, the local depletion of diamonds ultimately led to its dereliction. 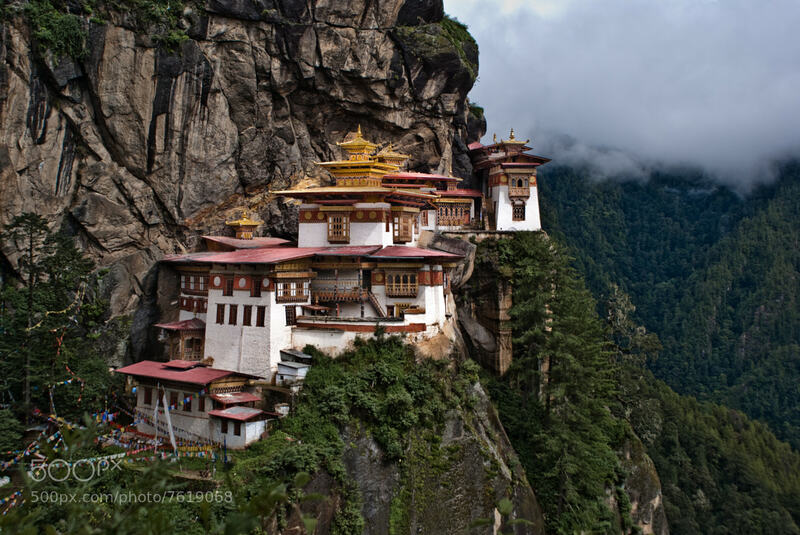 A cliffside Himalayan Buddhist temple, Paro Taktsang is also known as the Tiger’s Nest. The monastery was built in its current iteration in 1692, but the site was renovated in both 1958 and 2005. The cliff on which it sits rests at an elevation of 10,240 feet. As the name suggests, the Svalbard Global Seed Vault is a vault that contains a large variety of “spares” of seed samples held in gene banks all over the world. Norway’s government funded the construction of the vault. Hundreds of thousands of seed types can be found within, and the collection is always growing. The Church of St. Johann is found in the meadows of Ranui. While not completely isolated, the small, intricately decorated church has a bucolic backdrop, thousands of trees in front of the massive Italian Dolomites. 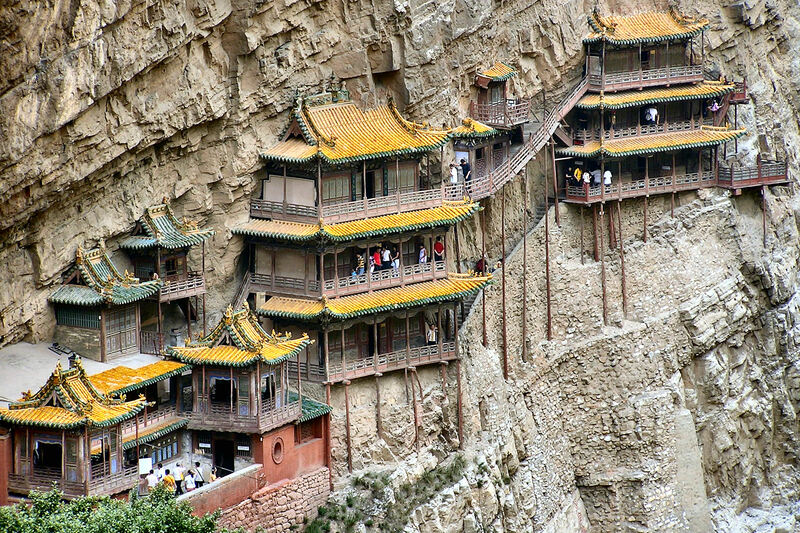 Also known as the Hanging Temple, Xuangongsi is a temple built into the cliffs near Mount Heng. 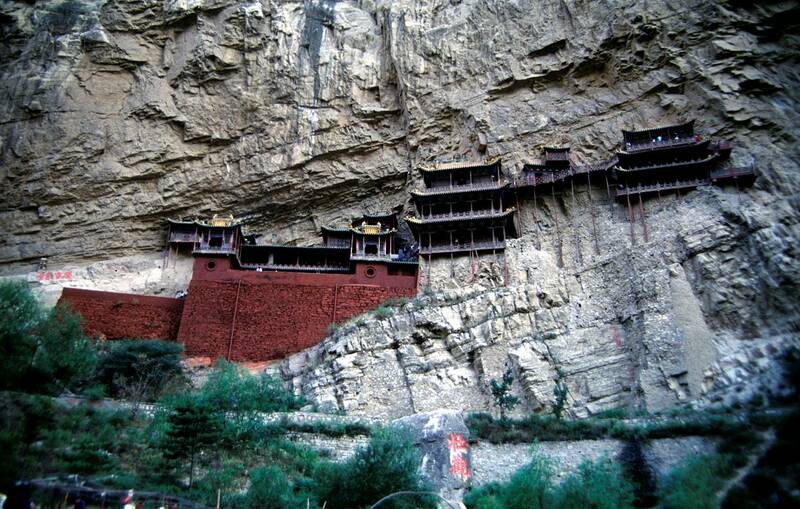 The temple, supported by beams embedded in the cliffs’ bedrock, is said to have been constructed by a single man. Better known as Tristan, Tristan da Cunha is a group of islands distinctive for being the most remote archipelago on the entire planet. As of 2014, the island has a resident population of 297. The main settlement on the island is named Edinburgh of the Seven Seas. 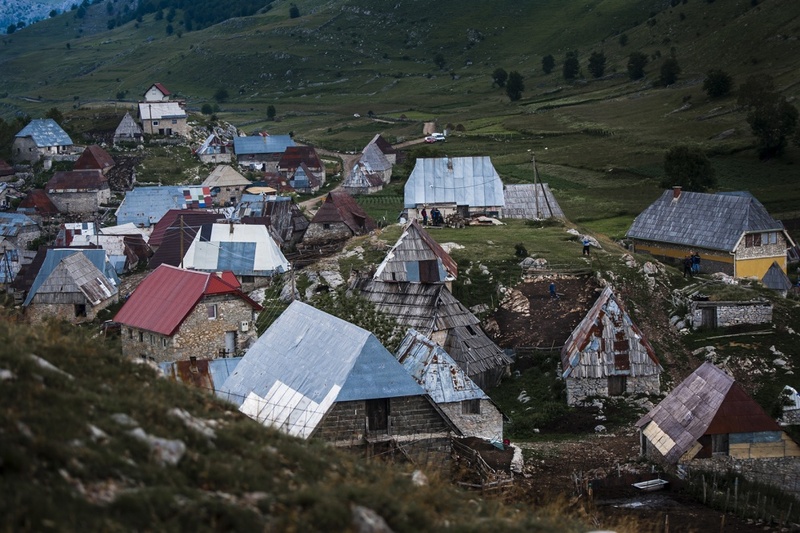 The stone houses of Lukomir, a remote settlement high in the Dinaric Alps, are accounted one of Europe’s longest continually inhabited villages. During the winter, snow isolates residents from other highland populations, and the only means of traveling into or out of Lukomir is by foot or on skis. 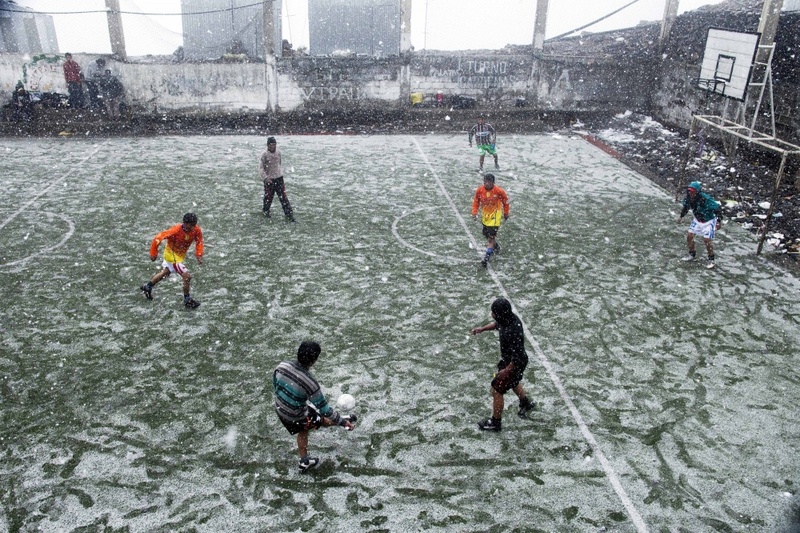 A US research center in Antarctica, McMurdo Station is the continent’s largest human settlement, with a population that can reach 1,200 in the summer. 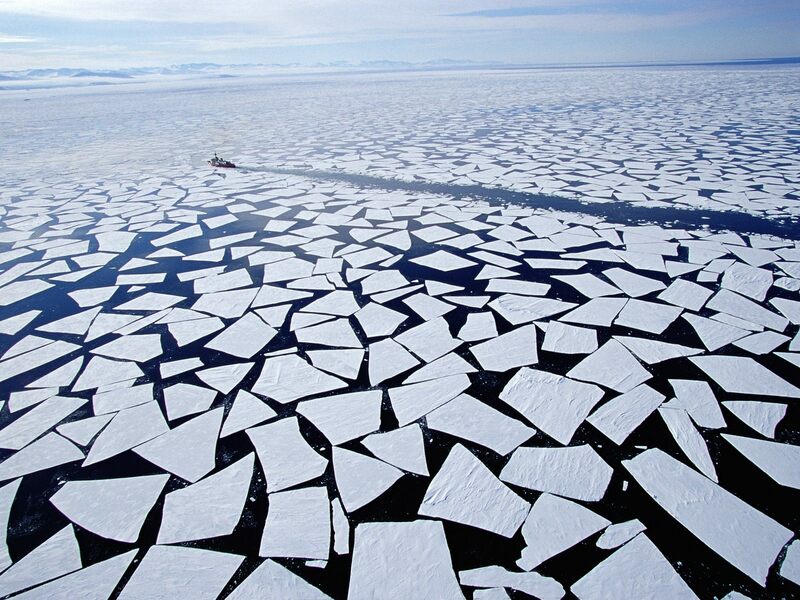 McMurdo occupies the southernmost harbor in the world and is served by three seasonal airports. Adrere Amellal is an ecolodge in the Siwa Oasis, one of Egypt’s most secluded settlements. Due to its isolated location, the Siwa Oasis has developed a culture of its own, with characteristic pottery and wedding jewelry. 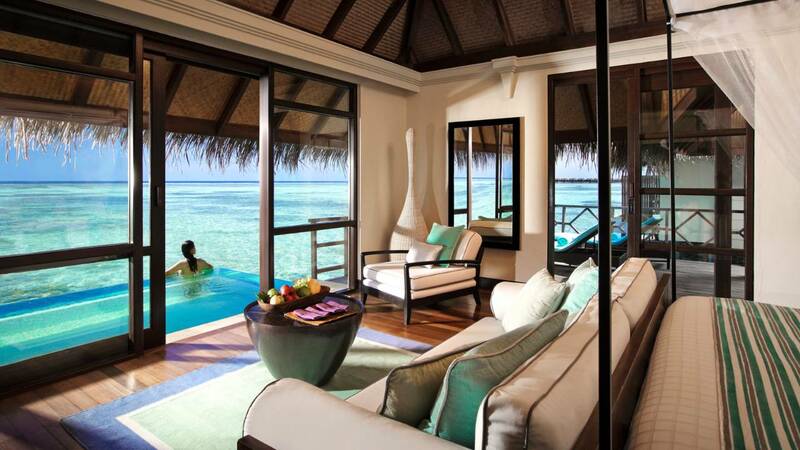 Reaching the hotel is no easy feat, but those who make the journey are able to enjoy the oasis in peace. 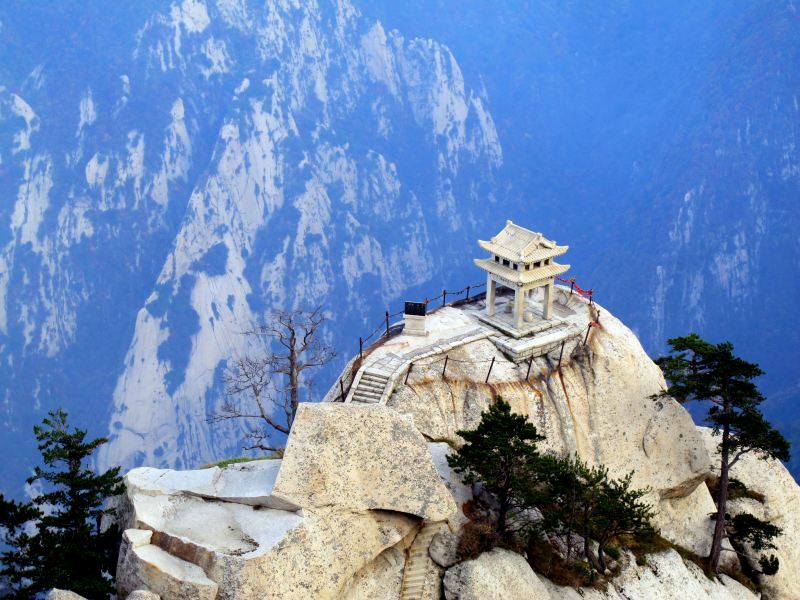 Mount Hua is considered one of the scariest hikes in the world, and reaching the Chess Pavilion requires some fortitude. Those who make it are rewarded with a 360-degree view from the lofty point. Referred to as the most remote community in the contiguous US, Supai can only be reached by foot, pack animal, or helicopter. As of 2010 the population was 208. Supai encompasses less than two square miles of land.